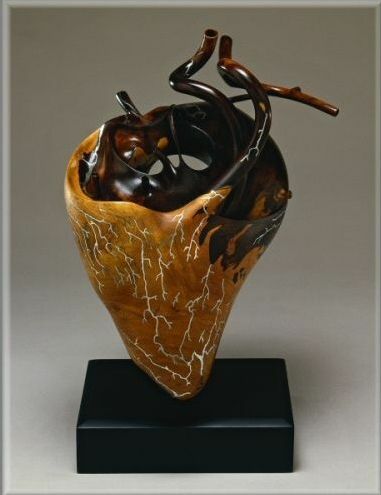 Welcome to the world of Dwight Bennett's three dimensional art! 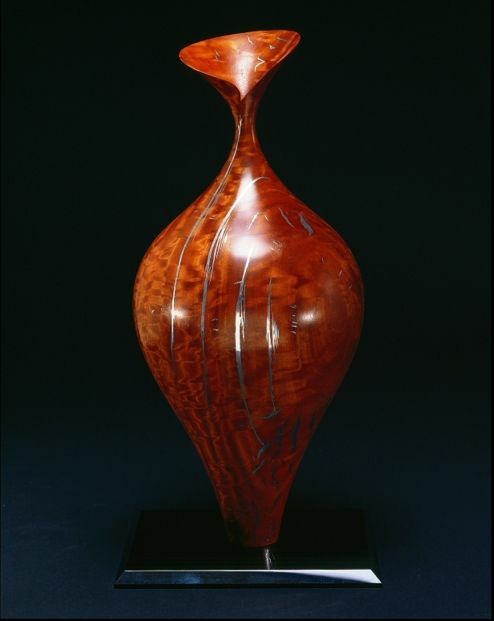 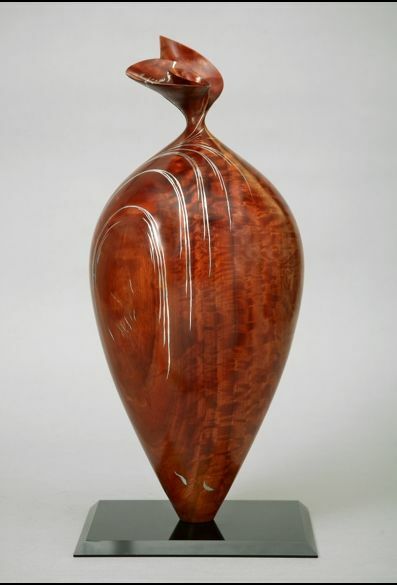 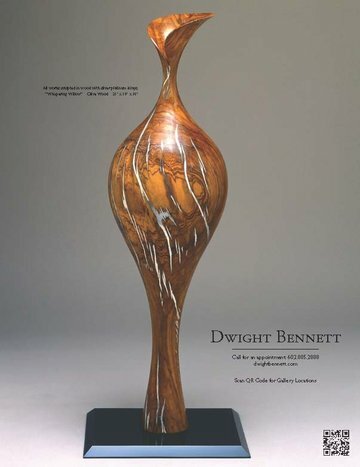 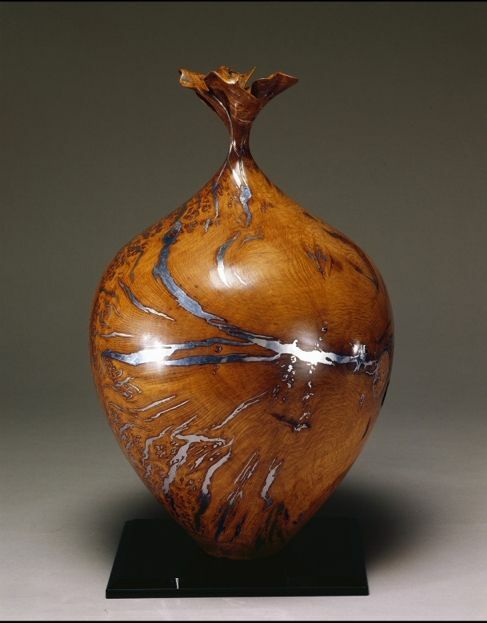 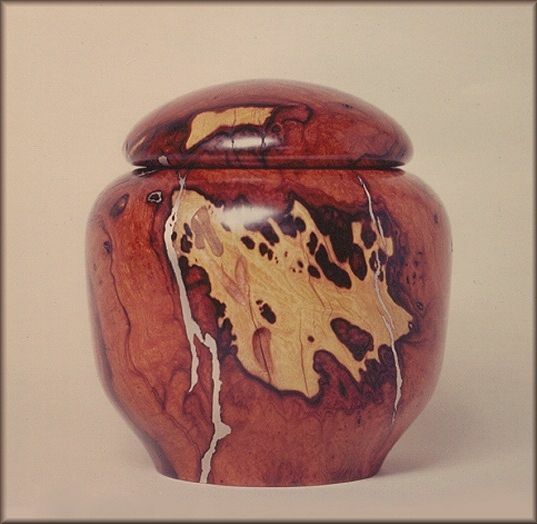 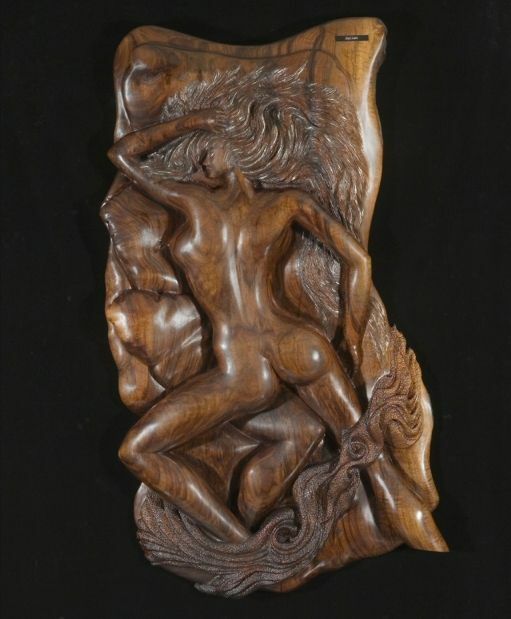 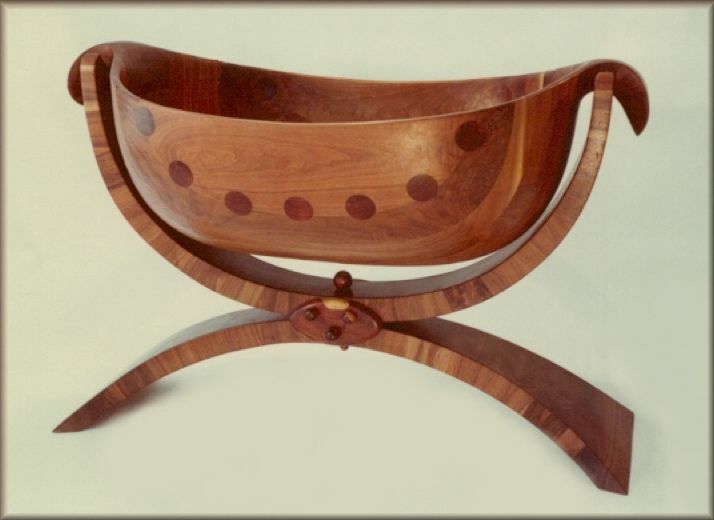 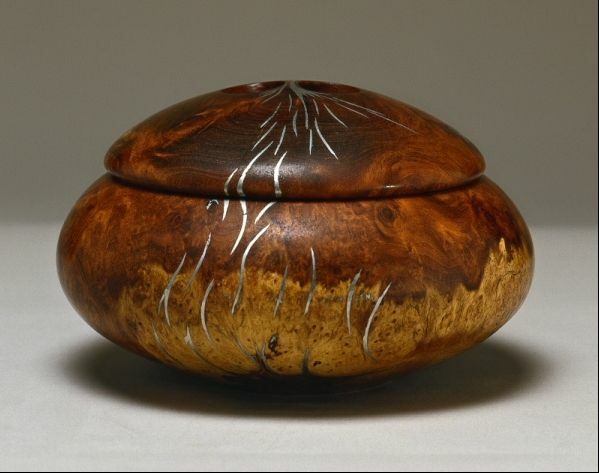 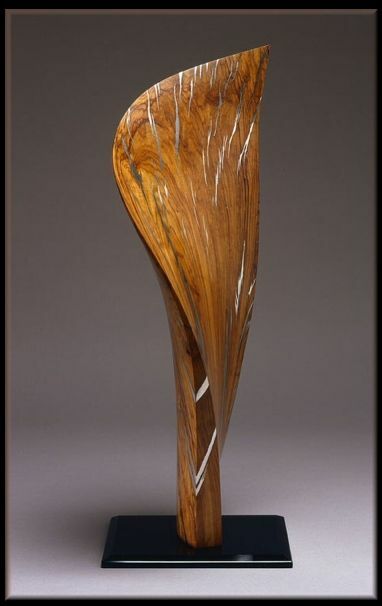 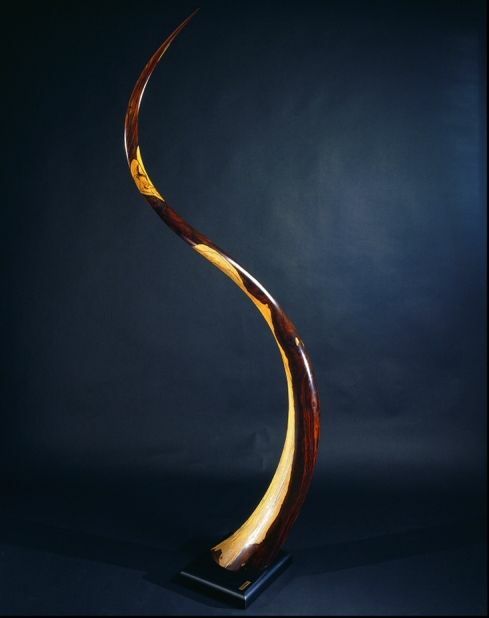 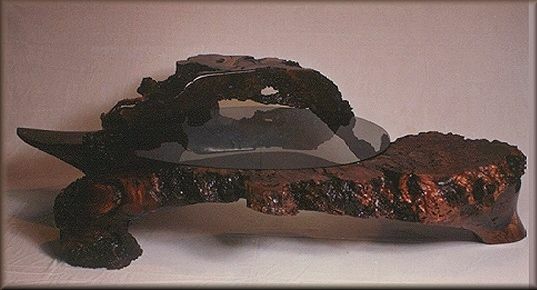 Enjoy the international diversity of Dwight Bennett's sculptures, vessels and commission-able Artistry. 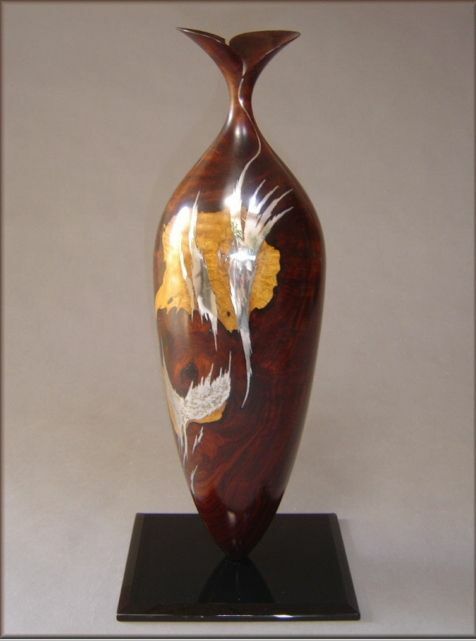 The Magic is in the touch of a Dwight Bennett Collectable!